I had never heard of the term “sunny-side up” in relation to childbirth until several weeks before my daughter was born. It was during a birthing class with my husband that I first learned about the position and the often-associated back pains. But throughout my entire pregnancy, and even during labor, I never experienced an ounce of back pain. So it was shocking to say the least when I was told my baby was in the occipitoposterior position (OP) during labor at the hospital with virtually no symptoms. Thankfully my limited knowledge on the subject actually proved to be helpful because I didn’t fully understand how it would impact my labor. I had the sneaking suspicion that my doctor knew it would be a challenging birth, but we never discussed any of the potential complications or difficulties. As a first time mom, the less I knew at that point only helped keep my fears at bay and calm my nerves. What does “sunny-side up” mean exactly? If your baby is born OP, the baby is positioned head-down, but facing up towards mom’s abdomen. (It’s different from a breeched baby who is positioned head-up.) The odds of a baby maintaining the OP position at the time of birth for first-time moms are less than 5 percent. In the weeks leading up to the delivery, my obstetricians had mentioned offhandedly that the opening of my pelvis was measuring small (or not an ideal shape) and that if my daughter ended up being over 8 lbs., a cesarean section might be my best option for a safe delivery. Still, I didn’t expect our birth to go the way it did. I like to describe my labor and delivery process as “slow and steady” -- from start to finish, it lasted a little over 30 hours. 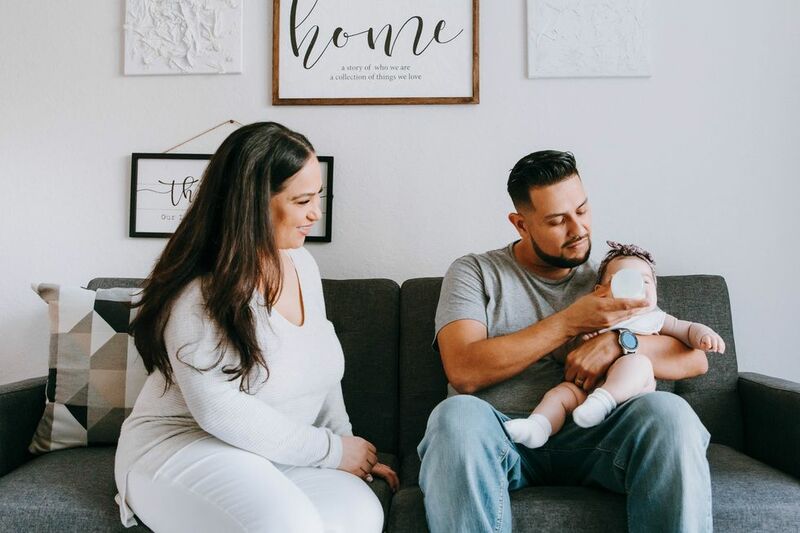 It’s impossible to know exactly when the baby settled into the OP position, but it wasn’t discovered until after an epidural and about 20 hours into the labor process. As with any labor and delivery, the unexpected is bound to happen. While I was certainly surprised to hear that my daughter was in the OP position, especially with no indicating symptoms, I had full confidence in my doctor and her team of nurses. The nurses tried a few non-invasive techniques to entice the baby to flip over, including repositioning my body from side to side every 30 minutes, but to no avail. After a long wait and one persistent little girl, OP would be her chosen way to enter into the world. 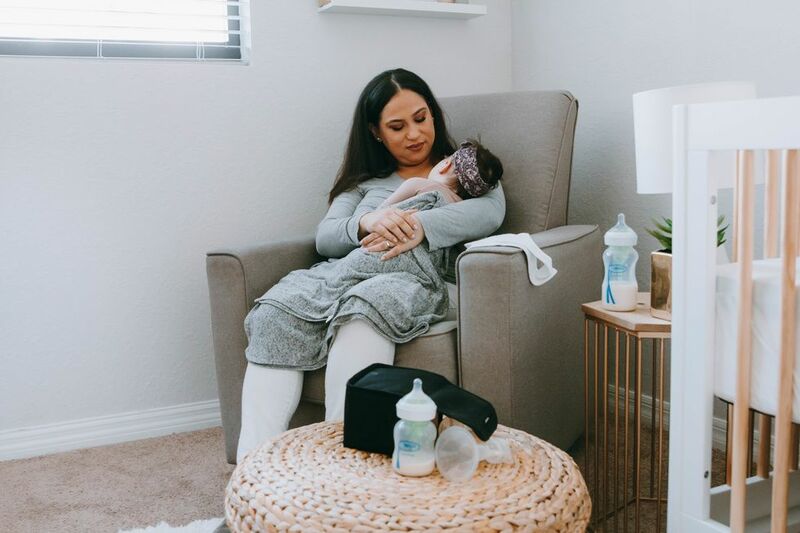 The most difficult aspect of delivering an OP baby was that she continued to slip back into the birthing canal by after each push -- it took a long time to make any actual progress. 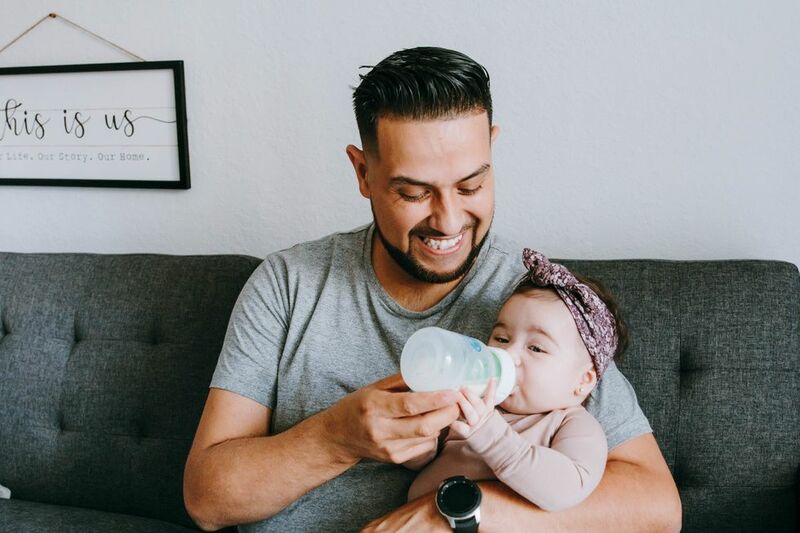 Essentially, the head positioning of the OP baby presents a larger diameter to fit through the birth canal, which can prolong the labor process, increase the pain and the likelihood of needing to use forceps or a vacuum to delivery the baby. Luckily in my case, I didn’t have to use either and was able to deliver the baby unassisted. I was given a “walking” epidural (a low dosage epidural designed to provide pain relief while preserving muscle strength), so while I was somewhat numb from the waist down, I could still feel the majority of the pushing pains. Let’s just say it was a long and painful two hours. Finally, my daughter emerged, weighing 7lbs, 13 oz. Looking back on the experience three years later, I feel grateful that despite this unusual circumstance, I had a great team who helped support me through a challenging birth. Now, I have an interesting birth story to share...with a very happy ending.